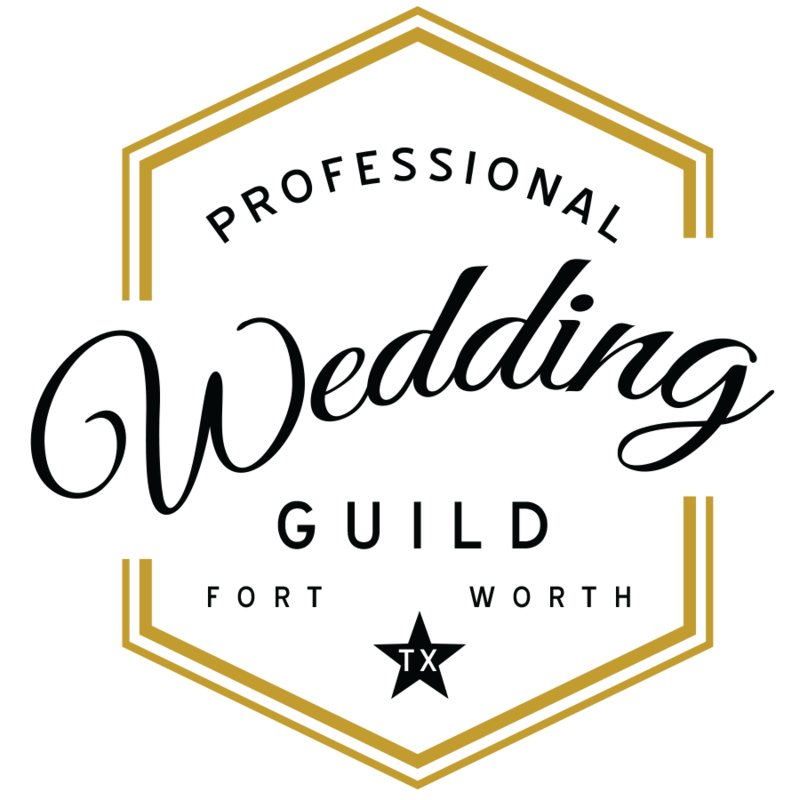 The object of the Professional Wedding Guild of Fort Worth is to promote the general welfare and improvement of the wedding industry, to enhance and encourage the knowledge, professionalism, ideals, and ethical conduct of the Guild members and to disseminate public information to foster better market conditions for the conducting of business. The best resource for locating wedding venues, photographers, florists, entertainment, etc in the Fort Worth and surrounding areas. Copyright 2009-2017, The Professional Wedding Guild of Fort Worth.